The Longwood Center for the Visual Arts is a collaborative forum for students and faculty of Longwood University and the people of South Central Virginia to explore visual art and its relevance to everyday life. 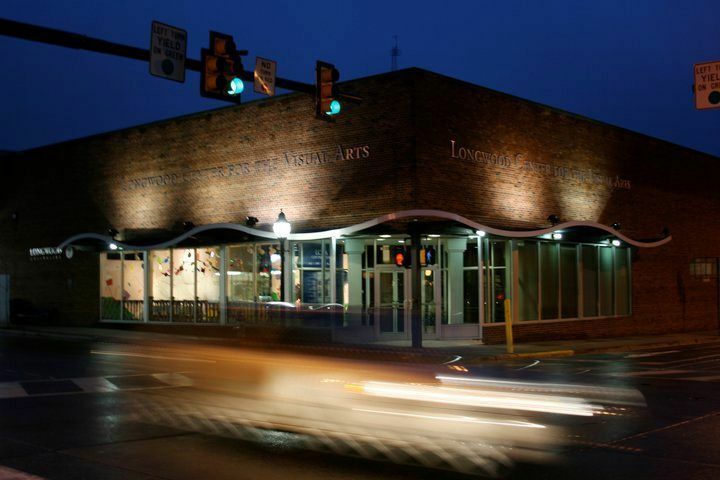 The LCVA fosters creativity, intellectual curiosity and involvement in the visual arts through its exhibitions, educational programs, permanent collection, and volunteer and internship programs. 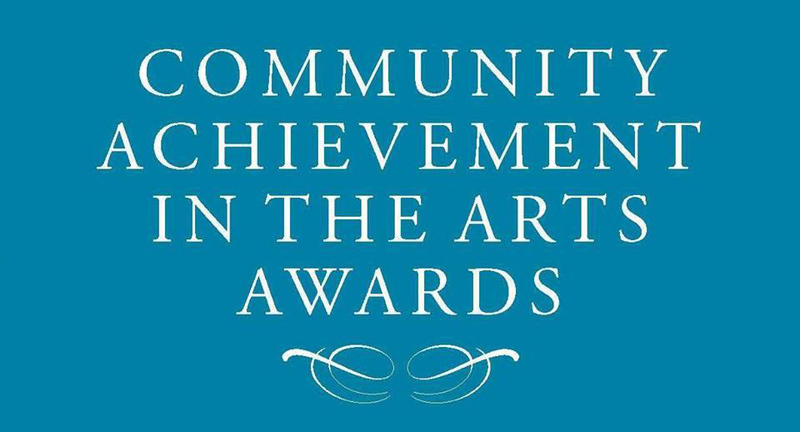 The LCVA is committed to improving the quality of life in the region by providing full access to the visual arts and to the ways art exemplifies beauty, hope, and the power of human imagination. Works of art are essential records of human history and can influence and enrich every aspect of living. Art can inspire people to lead more hopeful, creative, and participatory lives for the greater good of their communities. With these convictions in mind, the LCVA treats all visitors in a welcoming and inclusive manner while fostering an a esthetic appreciation of diverse experiences, forms, media, and content. The LCVA encourages participation in the creative process regardless of age, training, or ability. The LCVA designs exhibitions, educational and volunteer programs, and internships to spark community interaction and development. 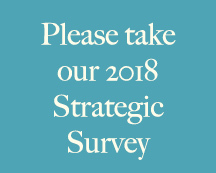 The LCVA serves as an advocate for artists by insisting on fair, respectful, and professional treatment of artists within our institution as well as in the community at large. The LCVA fully accepts the role of steward for art in its possession and commits itself to preserving the original intent of the artist. The LCVA dedicates itself to presenting compelling examples of exemplary artistic vision and craftsmanship. In the conduct of its business and in the exhibition, collection, preservation, and maintenance of works of art, the LCVA adheres to the highest professiona l standards and ethical considerations as outlined by the American Association of Museums, the commonwealth of Virginia, and Longwood University.